What Amazing Views from this 3-bedroom multi-floor condo! This condo shows like new and features a Gourmet Kitchen with Sub Zero Refrigerator, Wolf Oven & Microwave/Warming Drawer, Jenn-Air Gas Cook-top and Quartz countertops. 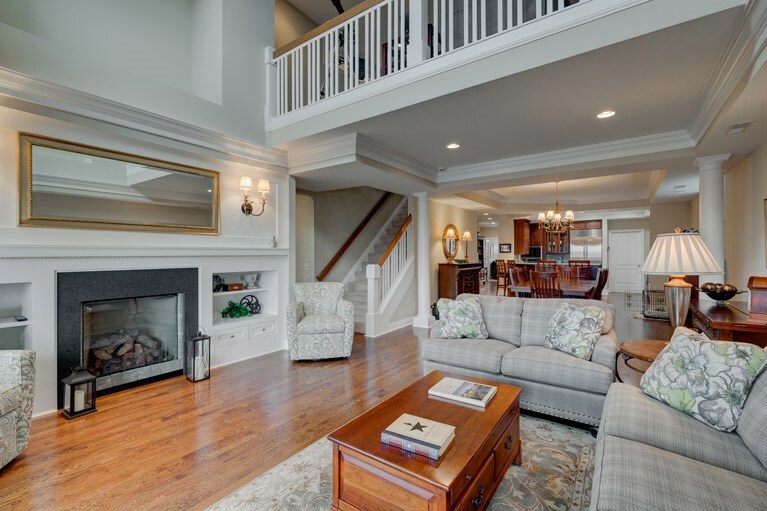 Other features include an owner’s suite, study, open floor-plan, hardwood floors, updated baths, soaring ceilings, fireplace, covered deck and large storage areas. This unit also comes with a 1-car attached garage and a 1- car detached garage. Complex has a swimming pool and a clubhouse, both of which are almost directly across from this unit.